TataSky the leading DTH operator with the highest number of HD channels and services is leaving no stone unturned to ensure it retains that title. TataSky will be adding two new Marathi regional HD channels in honour of the occasion of Maharashtra day on 1st May. 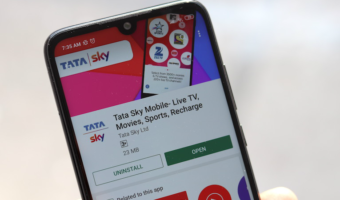 Recently TataSky announced a strategic partnership with state run BSNL for its broadband service. 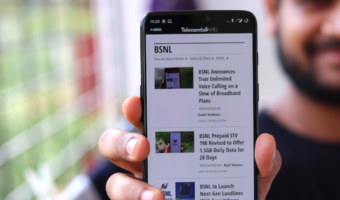 Under the MOU signed TataSky subscribers wishing to avail video on demand service will be able to do so by getting BSNL broadband connection installed at their premises. With this addition the operator will be able to boast a total of 72 HD channels and services which include 9 showcase HD channels dedicated to pay per view movies. TataSky also has a wide range of south indian regional HD channels which helps it maintain a strong footing in both south as well as rest of India.